Autumn Moves. 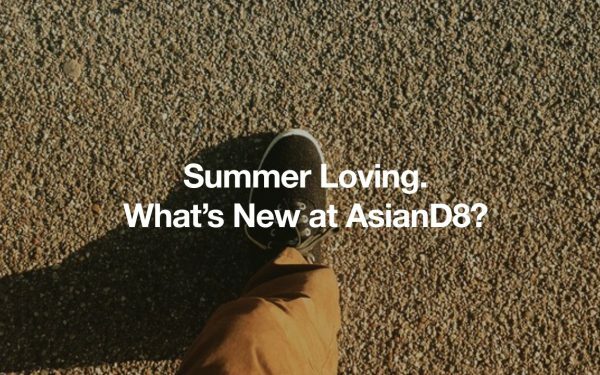 What’s New at AsianD8? Summer Loving. 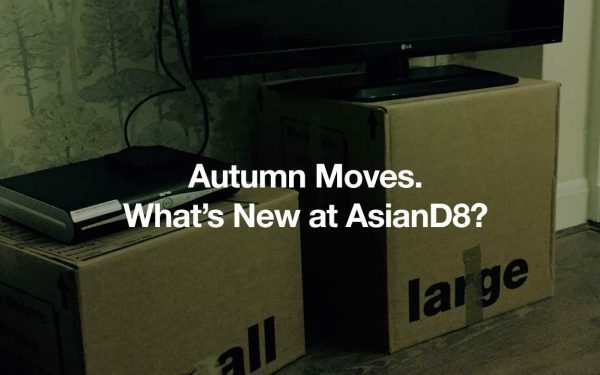 What’s New at AsianD8?